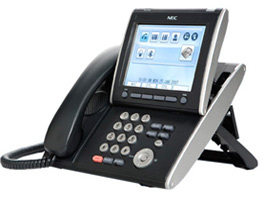 Root Consulting has been selling and servicing phone systems for more than ten years. 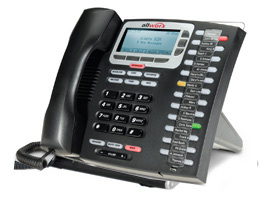 Root started in the industry by installing and servicing Avaya and Nortel equipment. We continue to service these legacy systems, but with the newer VOIP phone systems coming into the market over the last 15 years with Root’s strong IT presence. Root has formally adopted the Allworx and NEC product lines as the primary systems we recommend. As your business grows, so do your communications needs. There is a wide variety of phone and communications systems available to small- and medium-sized business owners, so how do you know which system is best for your company’s needs? With Root Consulting, we make finding the right phone system for you easy and affordable. The professionals at Root take the time to review your business and where it is going. Not only will we make sure that you have the right phone system for your current needs, but we will also determine how your needs will grow and change in the future and plan accordingly. This helps prevent against outgrowing your system and needing to install a brand new one down the road. We review all your options so that your phone system is appropriate and efficient for your business. Root Consulting has been selling, servicing and installing Allworx and NEC phone system for more than eight years in Chicago and Houston. Root has 100s of phone system customers in the Du Page, Will, and Cook Counties. By locating in Burr Ridge / Willowbrook just off of I55. Root can be virtually anywhere in the greater Chicago land area in under an hour. Hinsdale, Naperville, Oakbrook, Downers Grove and Woodridge are minutes away. Our Houston office is located within the 610 Loop off of Durham on the north side. We service Kingwood, Spring, Katy, the Woodlands, Sugarland, Clear Lake and Galveston, Texas. 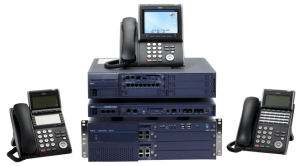 Our consultants will demonstrate your phone options and if you just need repair on you existing Avaya or Nortel System we are happy to help. Worried that your company cannot handle the upfront cost of installing a new phone system? Root works with third-party financing companies to provide options to you, whether you want to finance the equipment or lease it. That upfront cost can be reduced to an affordable low monthly payment, if needed. 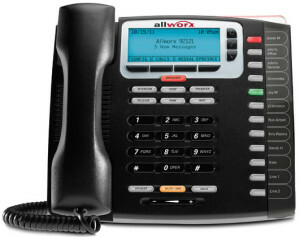 If you are interested in new phone systems from Root, contact us today! 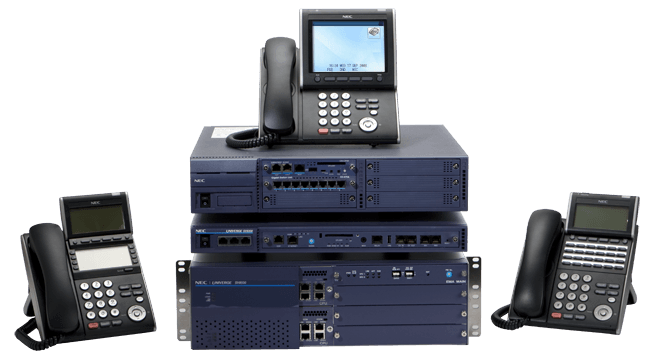 PURCHASE A NEW PHONE SYSTEM FROM ROOT AND WE'LL BUY BACK YOUR EXISTING SYSTEM & GIVE YOU A ONE-YEAR MAINTENANCE AGREEMENT (UP TO $1200).